The well-known idea of ‘use it or lose it’ in relation to our brains later in life has been widely accepted. However, researchers have recently indicated that regularly doing problem-solving activities throughout your lifetime does not prevent mental decline later in life. 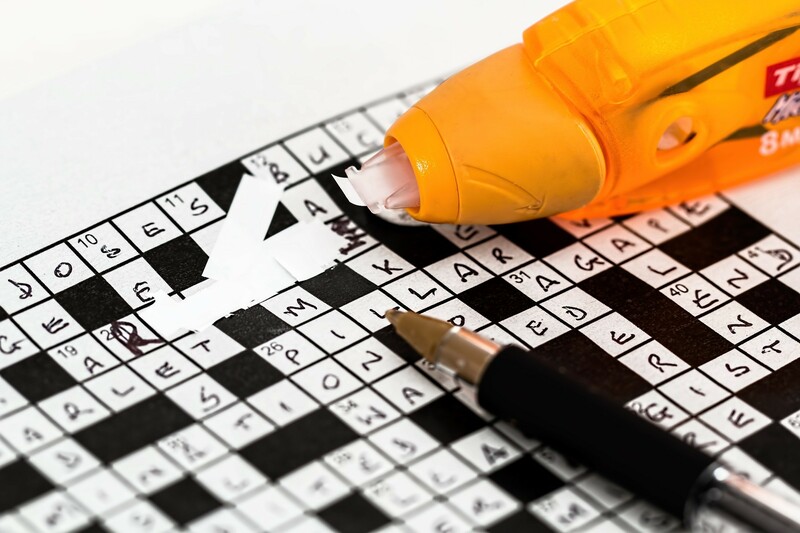 Previous studies have suggested that mental ability can be improved or maintained by exercising the mind in brain teasers such as Sudoku and crossword puzzles. But there is a lack of historical childhood mental ability data, and the effect of practice on improving test scores has often been overlooked in mental aging studies.